Ruth Ann (Rhea) Bluma passed away on December 23rd at the age of 72. She was preceded in death by her parents Howard and Lola Rhea. 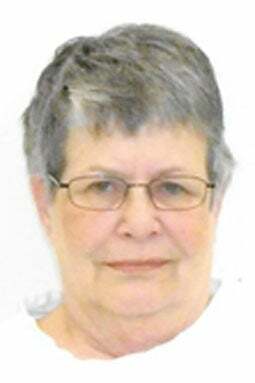 She is survived by her husband of 51 years Steve Bluma; brother Bill Rhea; sister Martha Rhea; sons Jeff Bluma, Jaime Bluma, and Marc Bluma; and grandsons Brett Bluma, Brady Bluma and Bryce Bluma. No funeral or memorial services were held per her wishes. A private family dinner was held Saturday December 29th in her honor.